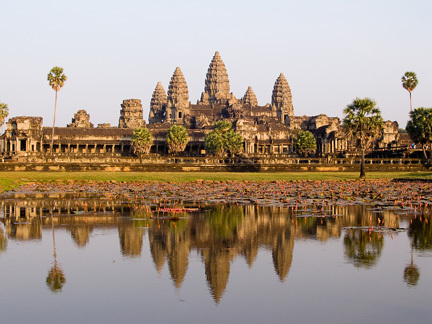 Asia is the world's largest and most populous continent, located primarily in the eastern and northern hemispheres. It covers 8.7% of the Earth's total surface area. It is bounded on the east by the Pacific Ocean, on the south by the Indian Ocean and on the north by the Arctic Ocean. 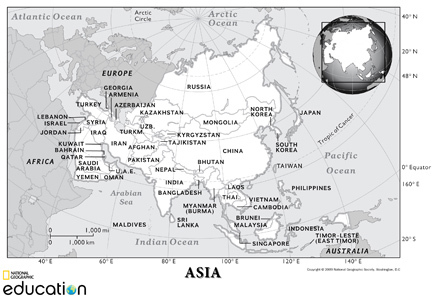 Southeast Asia consists of the countries that are geographically south of China, east of India and north of Australia. Being the world’s largest and most mountainous continent, it stretches from Arctic region to the equator. Much of the land is barren, with vast empty deserts in southwest and central regions, and the remote plateau of Tibet to the North of the Himalayan mountains. It also has some of the world’s most fertile plains and valleys besides rivers that include the Mekong, Indus, and Euphrates. In southeastern region, the land is mainly mountainous or covered in tropical rain forests while away from the mainland, there are thousands of islands scattered on the either side of the equator. It has the largest population with the greatest variety of cultures. The history of civilization here stretches back for many thousands of years. Cities and writing, development of which are closely connected, first appeared in this continent. 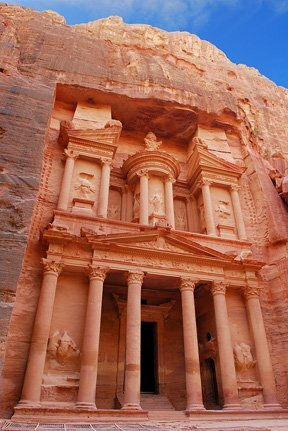 Throughout this continent, there are many fascinating ancient sites have been discovered. 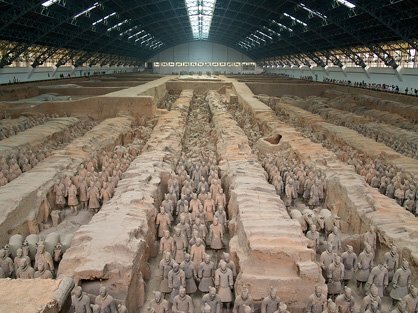 Some of the most famous ancient archeological sites include the Angkor Wat temple complex in Cambodia, ancient city of Petra in Jordan, the Great wall in China, ancient city of Nara in Japan, and the Hajia Sophia in Turkey. This continent has numerous world's most popular tourist destinations because some of the south Asian countries have a tropical climate all year around, rich culture, beautiful beaches, great food, good air travel facilities, and low prices. It has a fascinating blend of today’s modern business culture and its ancient culture. The different cultures are rich and colorful in both modern and traditional ways. 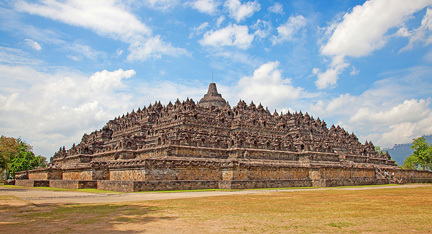 Nowadays many of these popular ancient sites are included in the tourist itineraries that exist in this region.